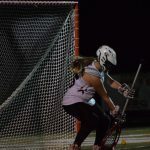 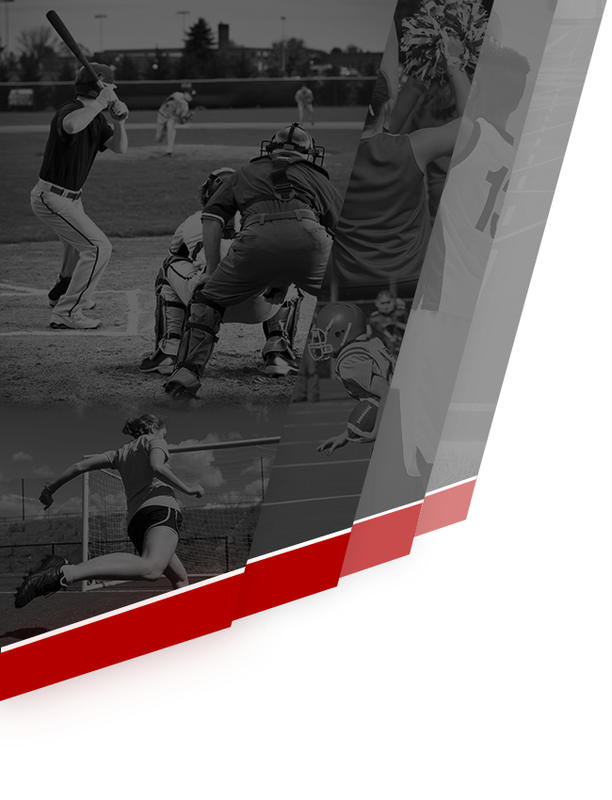 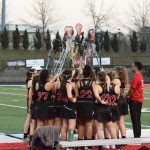 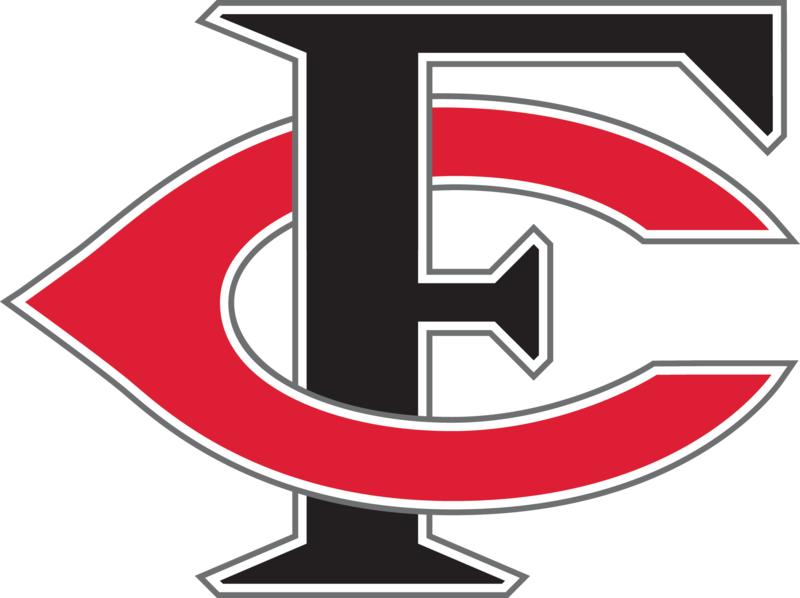 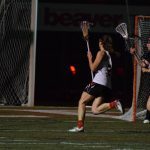 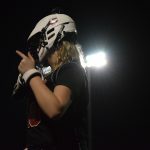 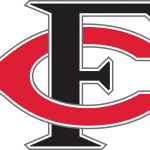 The Forsyth Central Girl’s lacrosse team played a strong game against MLK High School on March 8th, 2018. 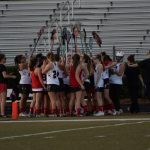 MLK came onto the bulldog’s field with aggression and speed, but their play was matched by Central. 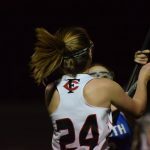 Central dominated with skilled passes and shots causing MLK to crumble and Central to come away with a 13-4 win. 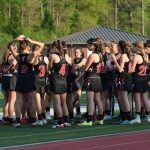 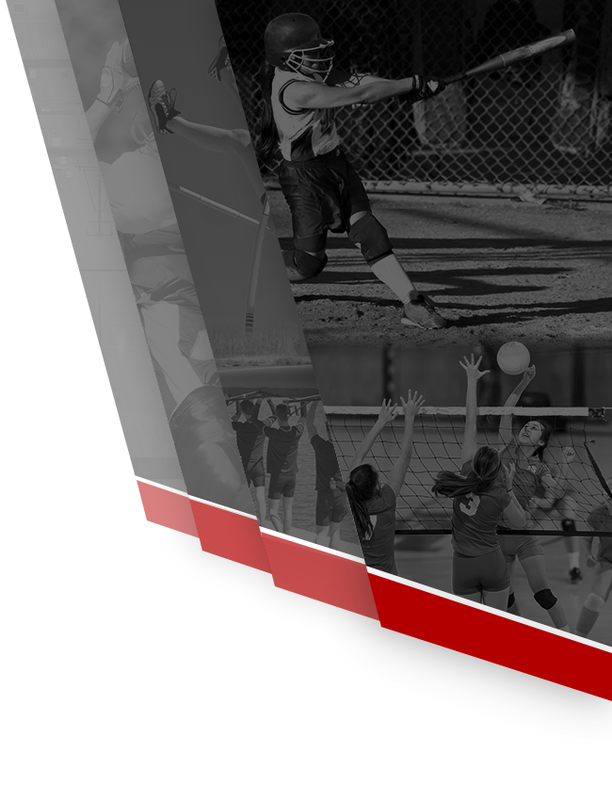 Girls lacrosse is having a mandatory information meeting for parents on September 20th at 6:30 in the cafeteria.